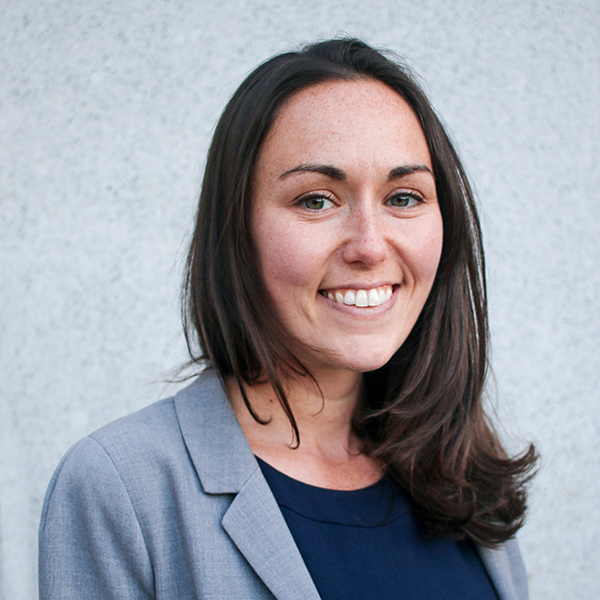 Erica Lee is a Jacob K. Javits Fellow and PhD Candidate in the Department of History at UC Berkeley, where she is currently finishing a dissertation on the history of urban catastrophes and refugee relief in the U.S. and Mexico. She has served in UC Berkeley’s Beyond Academia as Co-Director and, more recently, manager of employer outreach. She is interested in understanding the value of PhDs in the world beyond the tenure track.